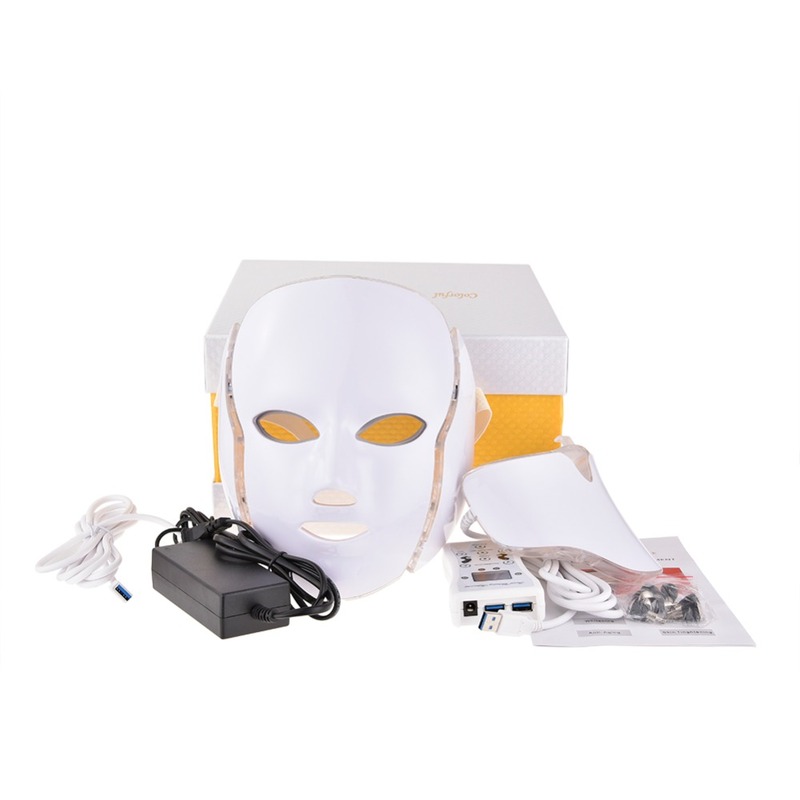 - Help activate collagen and promote the growth of skin collagen to make the skin more transparent and moisturized. 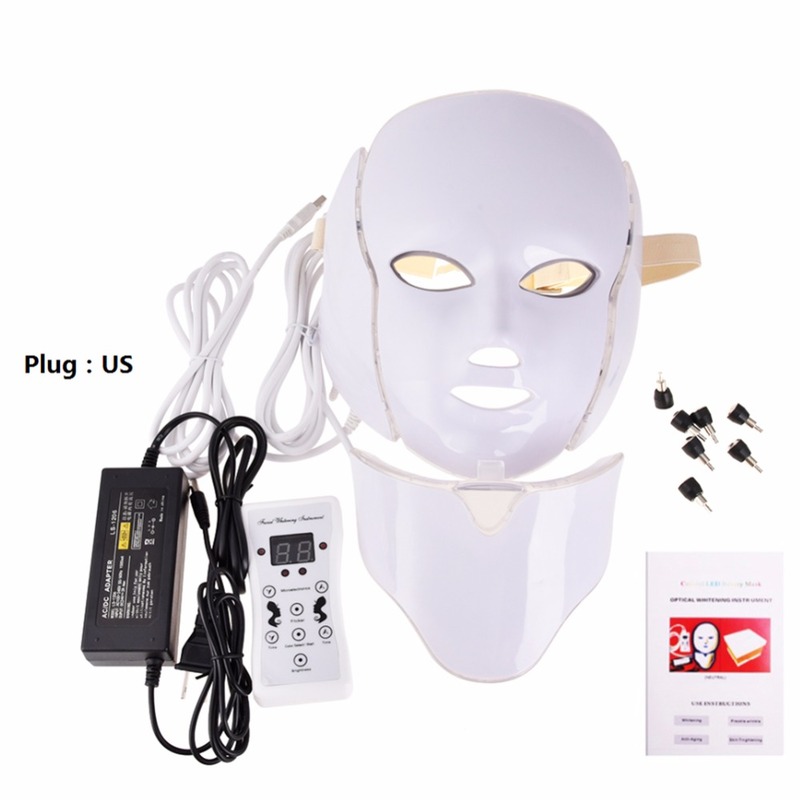 - Tighten the pores to make skin firmer. 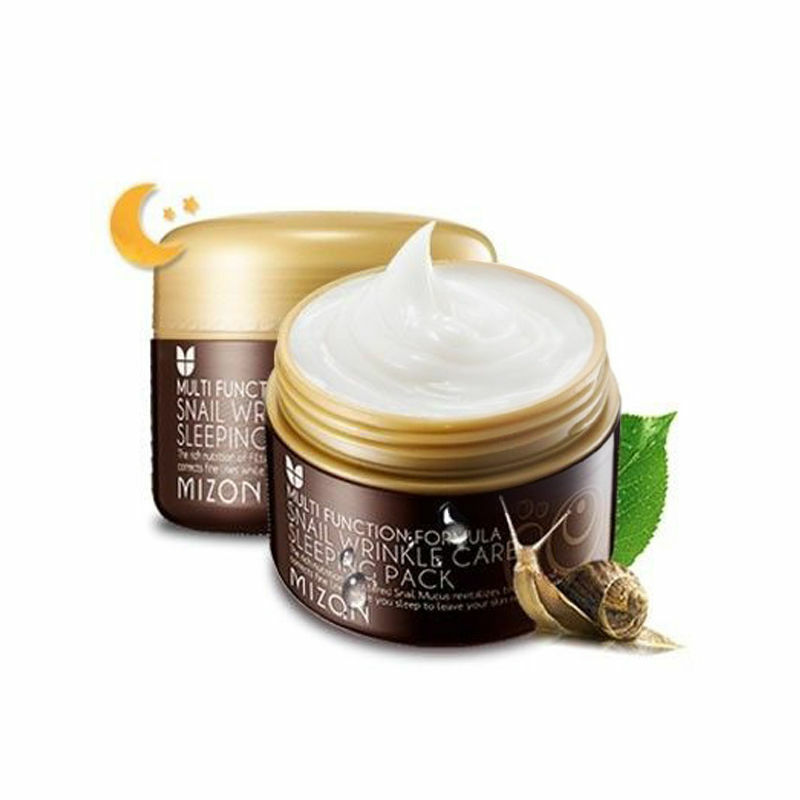 Increase skin brightness to make skin smooth and supple. Accelerate the detoxification. 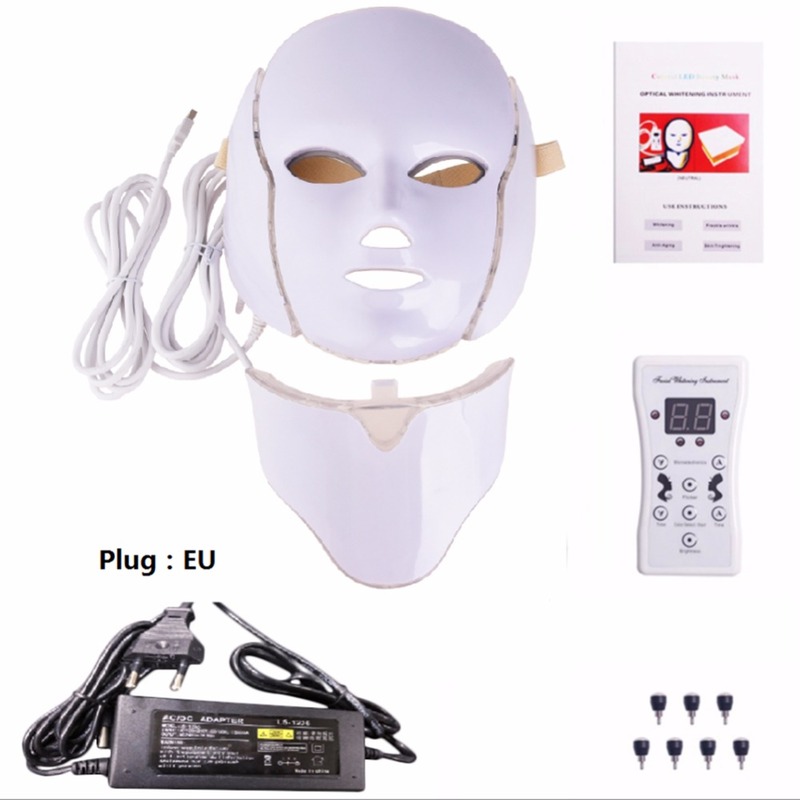 - Effectively accelerate skin metabolism and promote the excretion of skin toxins. 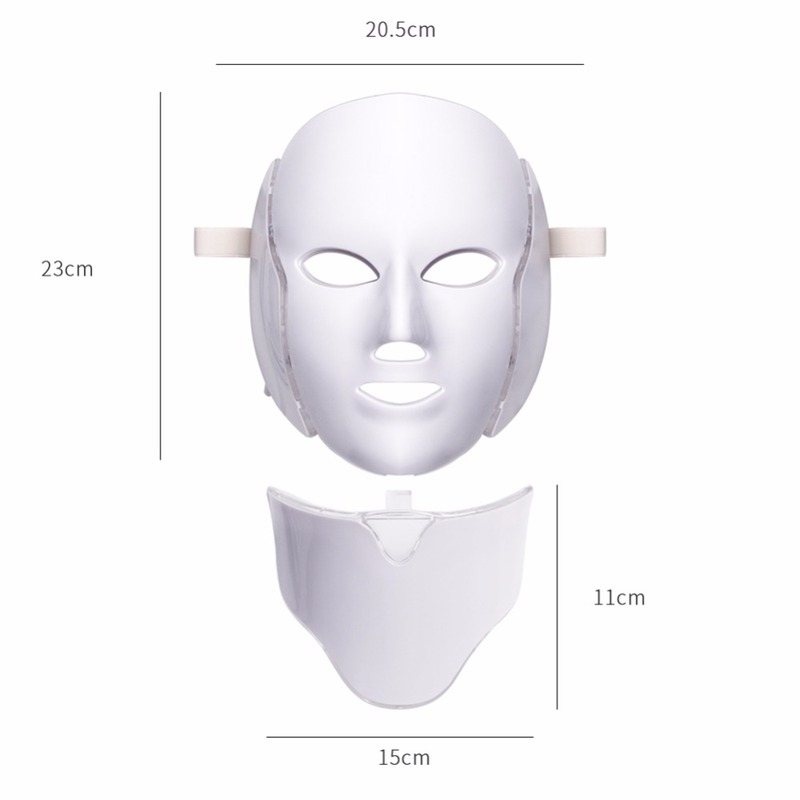 - Improve skin permeability. Increase oxygen to keep skin moisture. Repair the skin. - Promote blood circulation, dilute edema and red blood cells. Improve sleep quality. Improve blood circulation and relaxation. Enhance immune system. 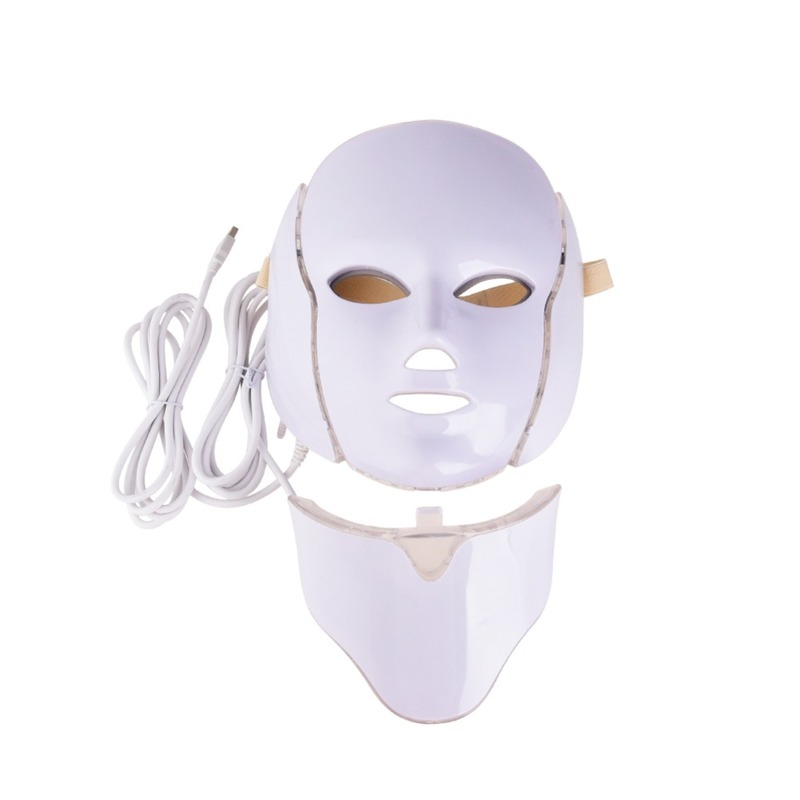 Mask beauty instrument temporarily relieves pain and stiffness and also promotes the skin health. Step 1: Clean your face, which makes it easier for light to penetrate your skin. Step 2: Insert the USB connector into the end of the wire on the LED mask. Step 3: Put on a mask. You will see the red light covering the entire mask. Note: The light intensity is low. If you feel a little uncomfortable, you can close your eyes. 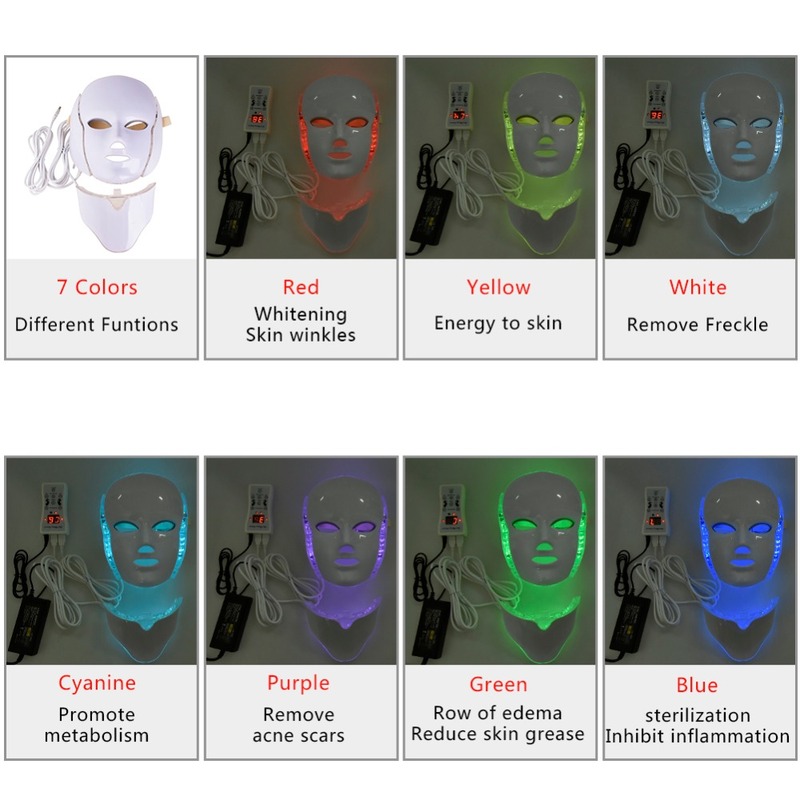 Step 4: Keep your LED mask close to your facial skin. 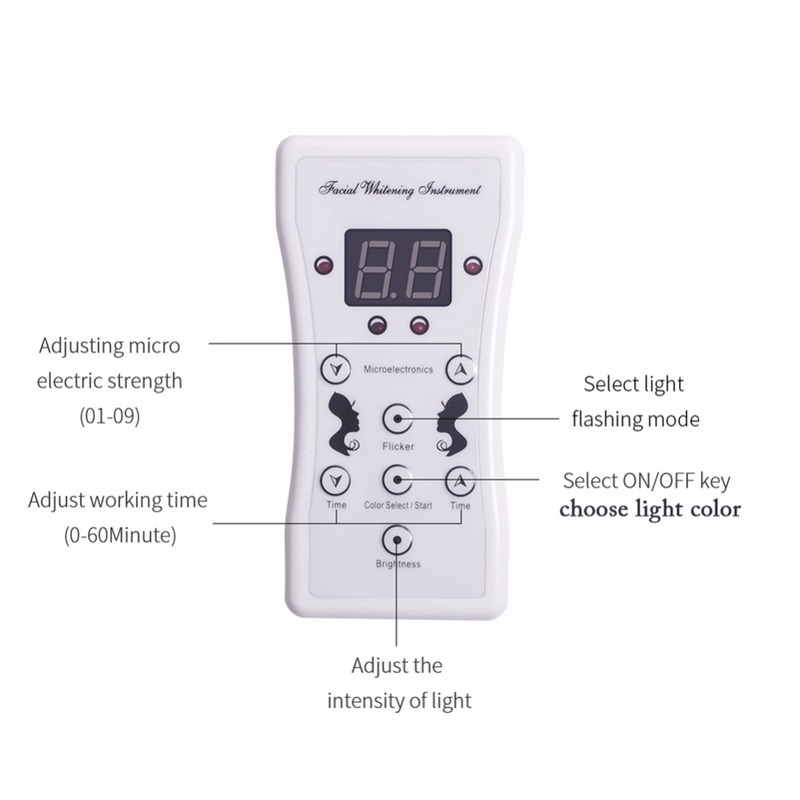 You can also use the remote control to change different colors.